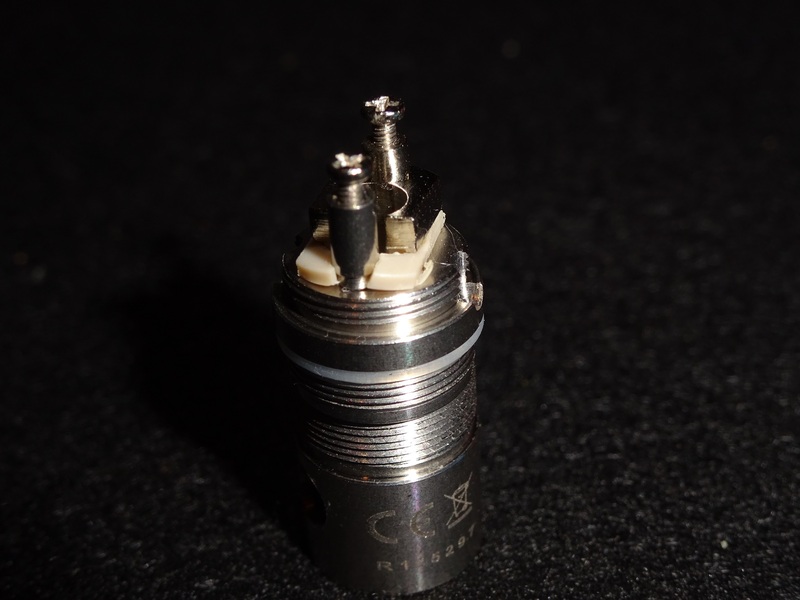 So today we’re explaining the Sega Anyvape v2 coil for Atlantis-style atomizers. Although we haven’t reviewed the Atlanits v1 & v2 yet, they definitely perform better with these RBA coils in them ! Now that’s with the coil deck sitting on top of the chimney wall, to balance it upright for the pic. Yes, small. Smaller than a Subtank Plus deck in fact. I’m not a person that’s particularly good with small things, but even I can re-coil this thing ! 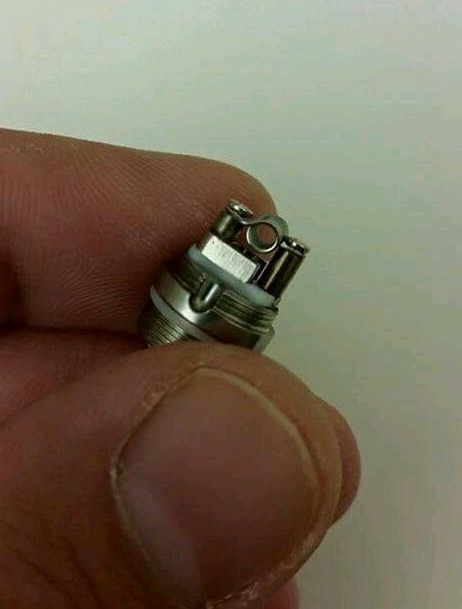 So this basically turns any atomizer that takes Atlantis-styled coils into an RBA atomizer ! 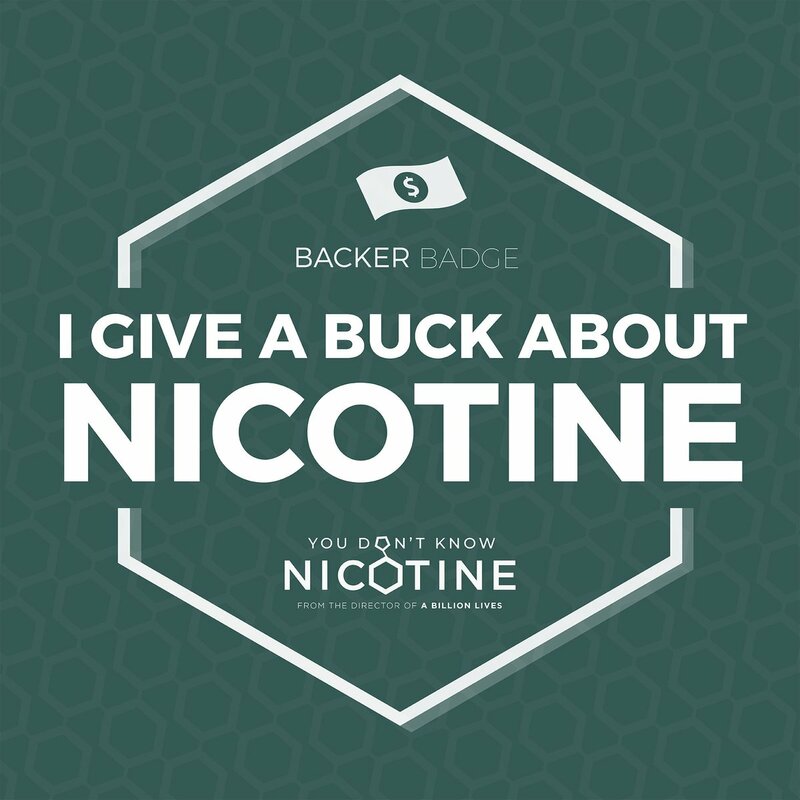 Coils/wicks become 5 cents ! The taste is better ! The action is better ! You can choose the wick, I choose organic Japanese cotton. 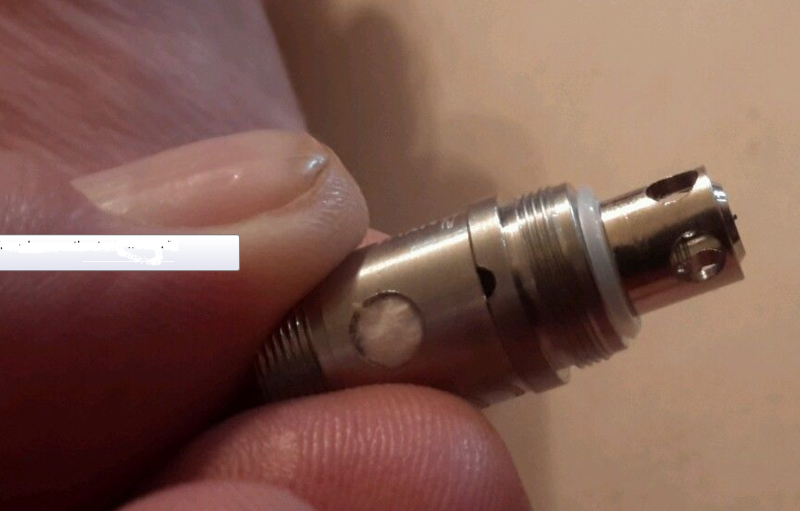 SO if you have an Atlantis-styled atomizer, try one of these for around $10. I’m really happy with mine. 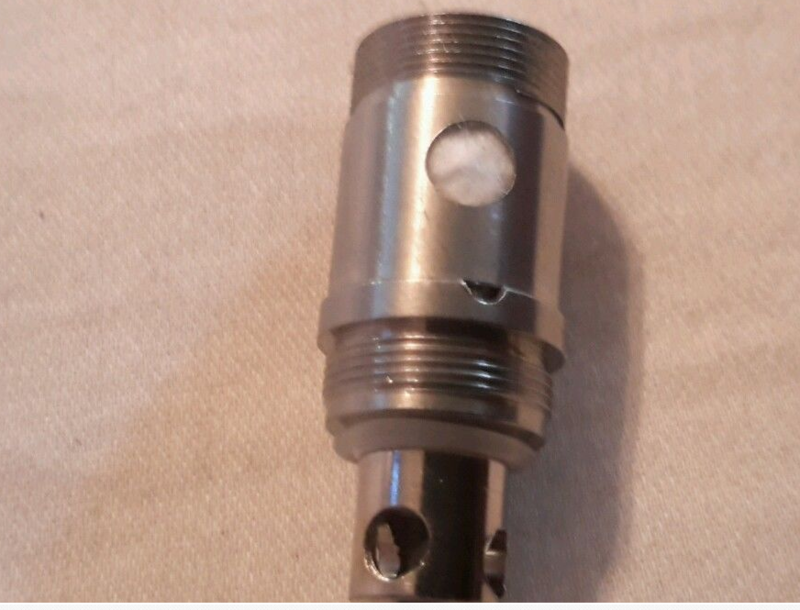 Here’s some more pics to show you what it is…. vape on ! 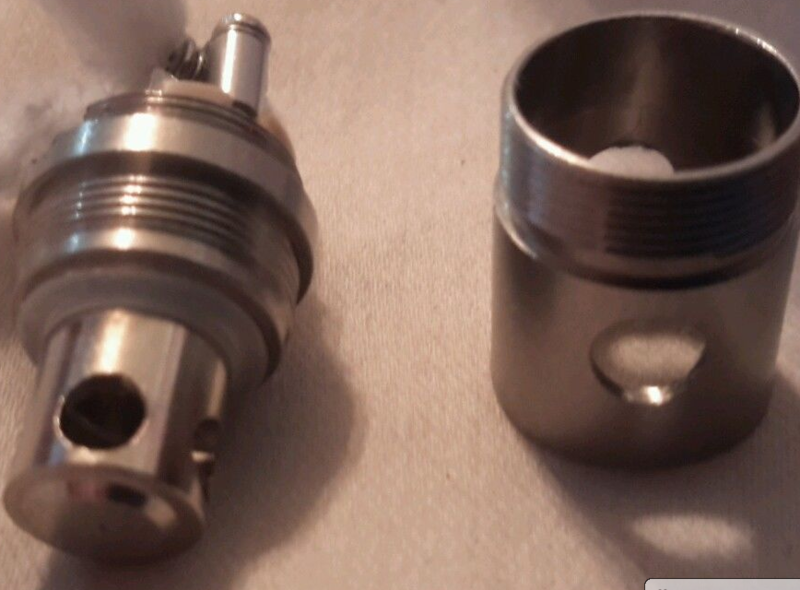 Sega Anyvape v2 coil….. Atlantis becomes RBA !